When it comes to food, most people I chat to tell me they struggle with snack ideas. I like to make sure my snacks daily have some source of protein – to ensure I am getting in enough of the good stuff daily through plant, animal and sometimes supplementary sources. Here is a little look at my favourite snacks. I usually pick these up in Tesco and both together are under €3. They also last me 2-3 servings so I get a few days out of them so long as they are sealed well and popped in the fridge. 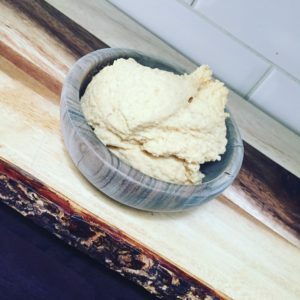 Here’s a little hummus recipe you can try too! My favourite combo is apple, strawberries, Glenisk coconut yoghurt and mixed seeds but there are endless combinations to try. I usually tend to try get a greek yoghurt to bump up the protein content of the snack. An easy snack on the go is a tin of tuna thrown over some spinach. I’d often prep a little lunch box with spinach, mixed peppers, scallions and sweetcorn and then bring a tin of tuna and add a little spoon of original greek yoghurt as the dressing. And it doesn’t have to be tuna. You could use any protein source. Chick peas, beans, lentils, torn chicken or salmon. I have to say I love these as a snack on the go. In terms of eating one every day I wouldn’t recommend it. I often compare them to the Skin Nerd Jennifer Rock talking about face-wipes! As in yes they are super convenient but we know they aren’t the best option when compared to real whole foods. 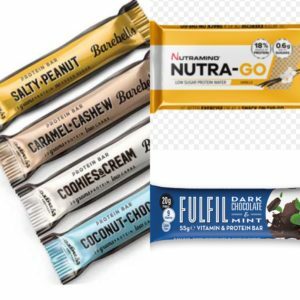 Some of my favourites are: Nutramino Nutra-Go, Fulfil Dark Chocolate Mint, Barebells Carmel Cashew or Salty Peanut (all pictured above). I love this before bed if my protein has been particularly low. It’s literally Greek Yogurt mixed with 1/2 a scoop of whey or casein protein powder and a little drop of almond milk. It tastes like Angel Delight! And you can choose your own favourite flavour! Add some nut butter for extra deliciousness. I love the taste of lightly toasted almonds. Simply pop on a baking tray and pop into a pr-heated oven for 5-10 mins. 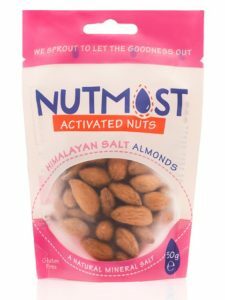 Alternatively one of my favourite nut ranges are the Nutmost range. I love their Himalayan Salt Almonds paired with a piece of fruit for the perfect snack on the go. 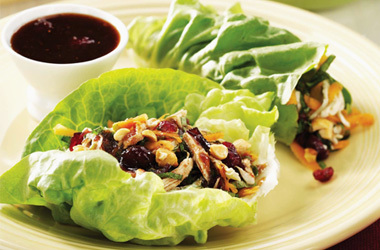 One of the main things to remember is that a snack doesn’t have to look like a snack. I often bring a smaller portion of what I’ve had for lunch or dinner as a snack. It’s a quick and easy tip and all you’ll need is a lunchbox! Not the best when you open the lunchbox but I love bringing boiled eggs as a snack. To save the smell I pop them in the lunchbox in their shell and only peel when it’s time to eat. Pair this with some avocado, slice over some wholemeal brown bread or rivita or just have them on their own! Almond, cashew, peanut, the choices are endless! 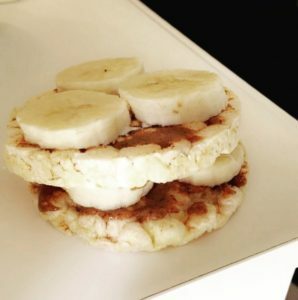 Pair a little bit of nut butter with a corn cake and some mashed banana. Unreal! Again a great way of bumping up the protein content of your day. Simple to make too! Grab frozen berries of your choice, a scoop of whey (flavour of your choice), milk of your choice, ice and a handful of fresh or frozen spinach and blitz in a blender. 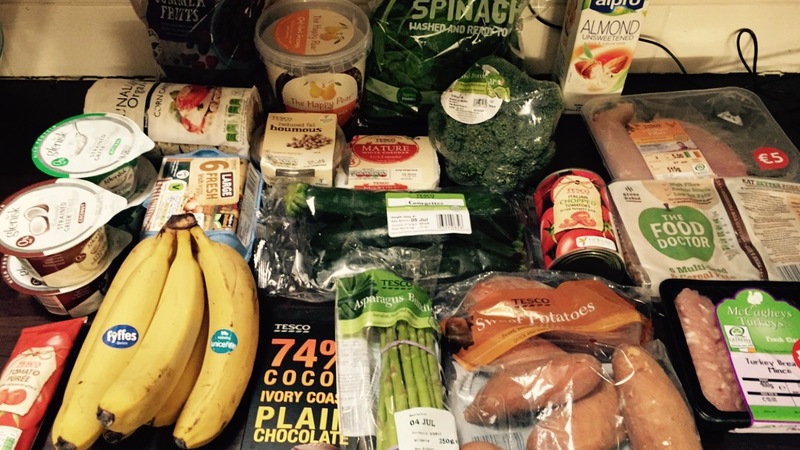 For more fitness and food ideas follow me on social media. I am on Instagram, Twitter, and Facebook.